The Northwest Branch Library will be closed Monday, September 3rd, 2018 in observance of Labor Day. The library will resume normal operating hours at 10:00am on Tuesday, September 4th, 2018. Electronic Resources will be available during the closure, customers can return their items via the after hours bookdrop. Studies have shown that creating art can help lower anxiety levels, reduce stress, and prevent boredom. Come and join us at the Northwest Branch Library and get in touch with your creative side. 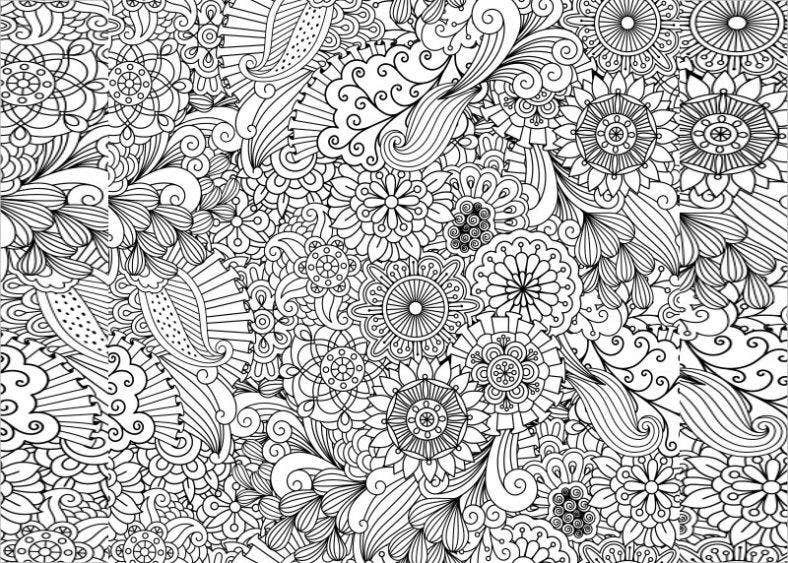 Zentangle, drawing, and other creative approaches will be practiced. This program is free and open to the public.This program takes place on Wednesday afternoons at 1:30pm. Please call us at 832-927-5460 or email the library at NW@HCPL.NET if you have questions or need assistance. Volunteer instructors are needed to teach English as a Second Language (ESL) classes, citizenship, and adult literacy in our community. Training and materials are provided along with flexible scheduling. Make a difference in your community today. If you are interested in volunteering as a tutor for ESL, citizenship, or literacy classes, please contact the Northwest Branch Library for more information.You can reach us at 281-890-2665 or you can email us at NW@HCPL.NET .